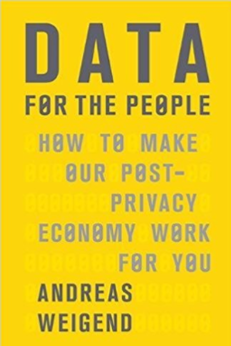 The book, Data for the People, argues that we might need to rethink about the personal information we hand over without a thought today. 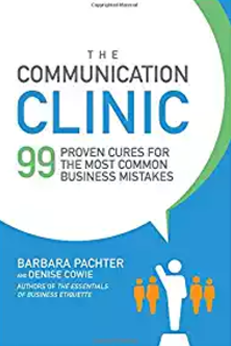 The Communication Clinic is a guide dedicated to addressing the top mistakes people make while communicating in business both online and off. 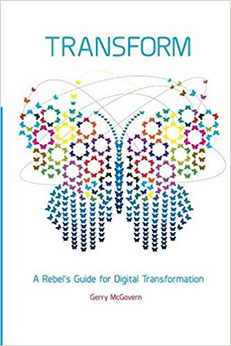 Small businesses across the country are going through a digital transformation. 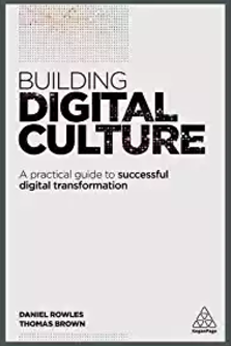 Those that are building digital culture will stick around the longest. 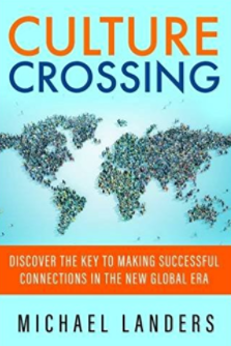 Culture Crossing was written to help anyone seeking to decrease the risk in the cross-cultural communication that occurs as part of the global economy. 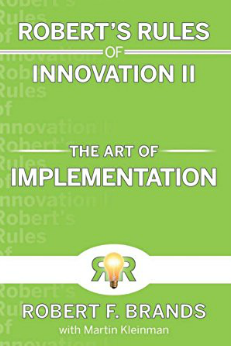 The book, Robert's Rules of Innovation II: The Art of Implementation, is concerned with the gap between knowledge and implementation of innovation. 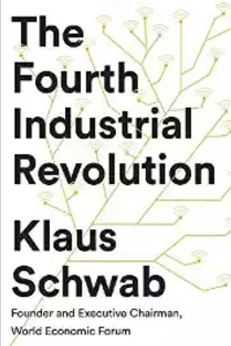 The book Streaming, Sharing, Stealing: Big Data and the Future of Entertainment explores the impact and power of Big Data on the creative industry. 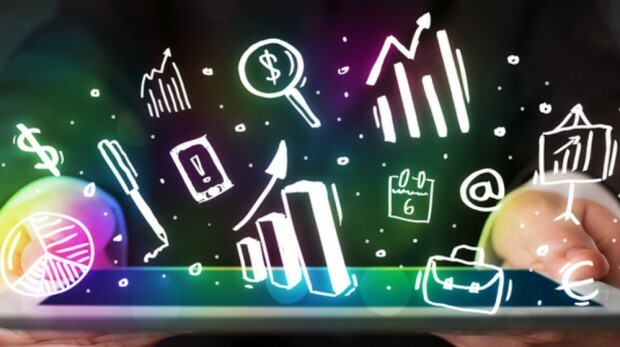 You may have all the tech bells, whistles, et al, but are you using them for your business properly? 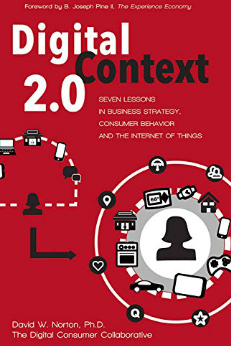 Digital Context 2.0 explores that question and more. 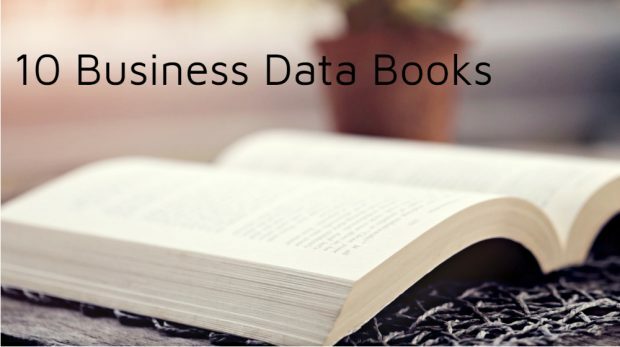 Check out these 10 titles that capture the growing digital-everything trend and explain it to small business owners, helping them make sense of it all and how best to utilize it to their advantage. 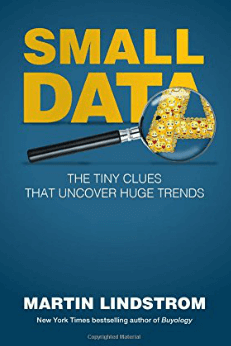 "Small Data" explores the idea that even the tiniest bit of knowledge about customers could provide much larger insights on larger trends.